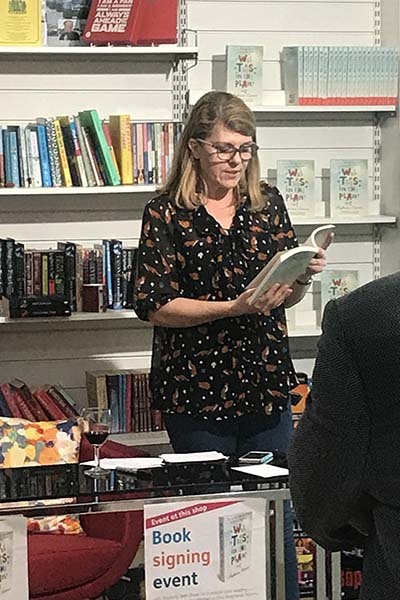 Last week Shooting Star Chase’s Fulham Road shop hosted an intimate reading by blogger and bereaved mum, Stephanie Nimmo, who shared excerpts from her first book Was This In The Plan? Named after Stephanie’s popular blog, Was This In The Plan? 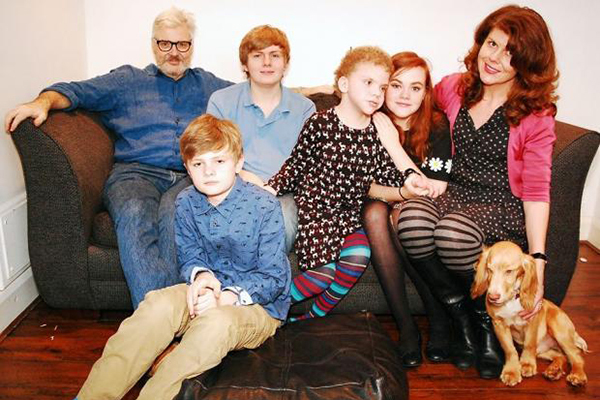 is an honest account of being a full-time carer for her youngest daughter, Daisy, who was diagnosed with Costello syndrome, a rare genetic disorder. It also details her coping with the challenges of both her sons’ autism, and the devastating loss of her husband to cancer in 2015. 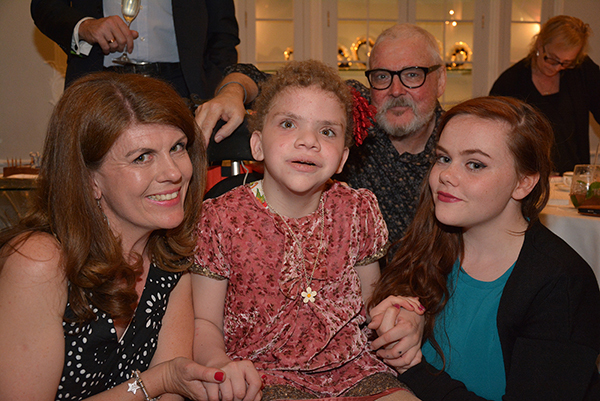 The book highlights how charities like Shooting Star Chase provide a lifeline for children with life-limiting conditions like Daisy, and their families. Hosted at one of the newest Shooting Star Chase shops on Fulham Road, guests were treated to drinks and nibbles courtesy of Fuller’s and Ellis Wines. 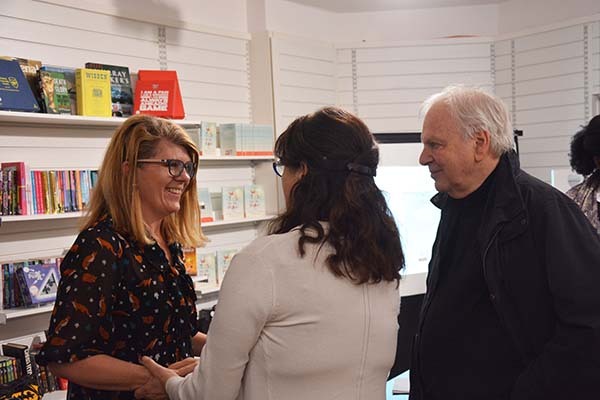 They also had a chance to peruse the amazing range of merchandice available for sale, before gathering to listen to Stephanie talk of her family’s roller coaster journey of life-limiting illness, terminal cancer and autism. 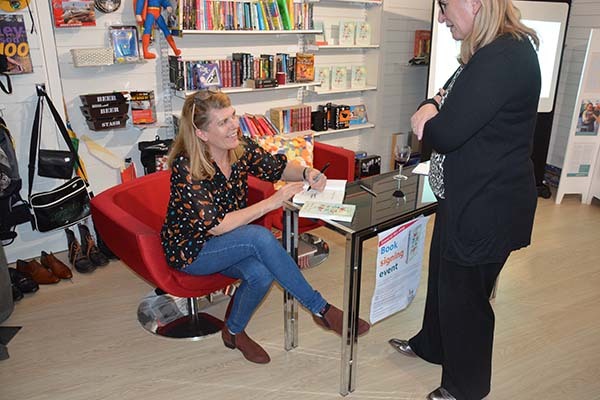 After the reading, guests had the opportunity to Stephanie and get their book personally signed. 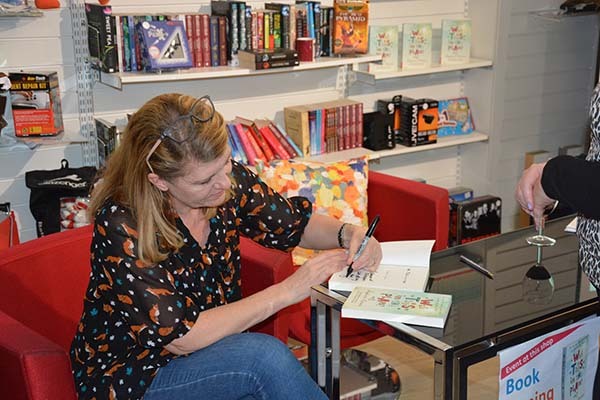 The book was released on 12 September 2017 to honour the memory of Daisy, who sadly died in January 2017 after bravely battling her condition for 12 years. Shooting Star Chase has cared for Stephanie’s family since 2005 with short breaks, emergency stays, Hospice at Home visits, and therapies. They continue to receive support for bereavement at our Hampton-based hospice, Shooting Star House. Was This In The Plan? 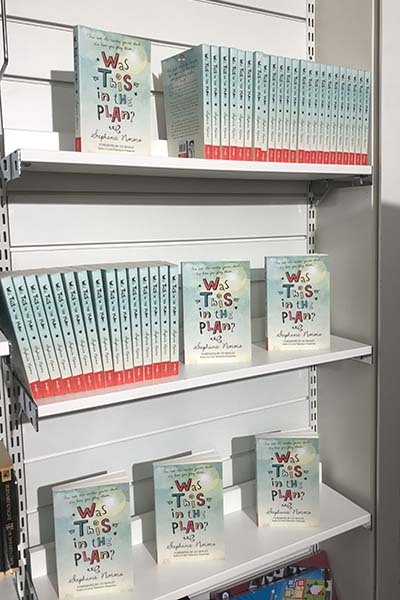 is published by Hashtag Press Ltd (RRP £12.99). It is available in eBook and or to order online internationally via Amazon, Waterstones and Foyles. Five percent of the RRP will be donated to Shooting Star Chase.